Numerous services are available to seniors and persons with disabilities. 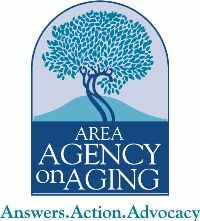 Since 1974, the CSRA Area Agency on Aging (AAA) has served as an action center for aging issues in East Central Georgia by performing intake and assessment, providing case management, identifying community priorities, allocating and developing resources, building public-private partnerships and connecting CSRA residents to aging solutions that fit their lives. The CSRA AAA provides services to 14 counties of the CSRA: Burke, Columbia, Glascock, Hancock, Jefferson, Jenkins, Lincoln, McDuffie, Richmond, Screven, Taliaferro, Warren, Washington, and Wilkes.